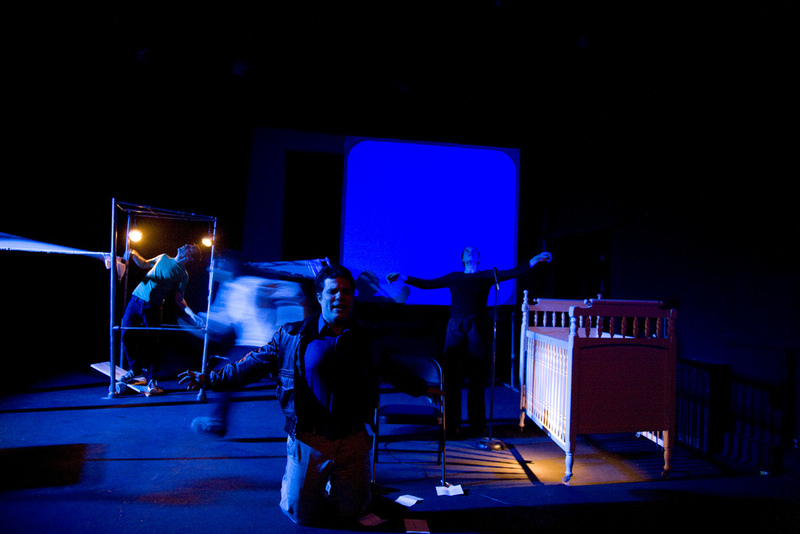 A theatrical chamber piece about hope, grief, and genius in the midst of a rapidly modernizing world. Beginning inside the Spirit of St. Louis midway through its trans-Atlantic journey, What I Took in My Hand follows Charles A. Lindbergh through the death of his son, his manic attempts to build a machine to cheat death, and his eventual reconciliation with mortality as he digs his own grave. 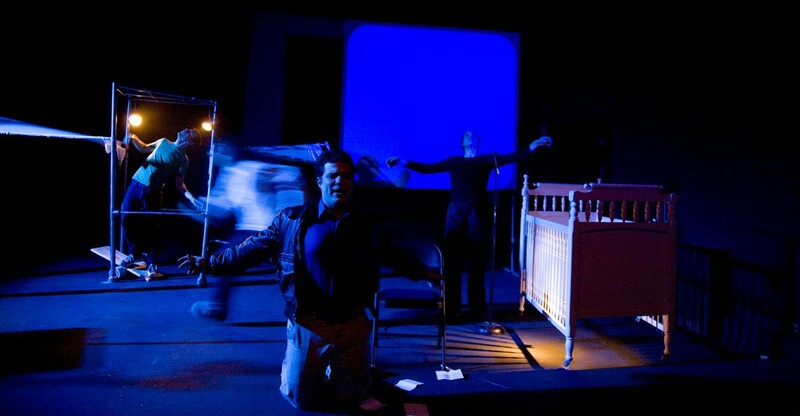 The Ontological-Hysteric Theater, May 2008. Developed by The Ontological-Hysteric Short-Form Incubator, January-April 2008.